1. 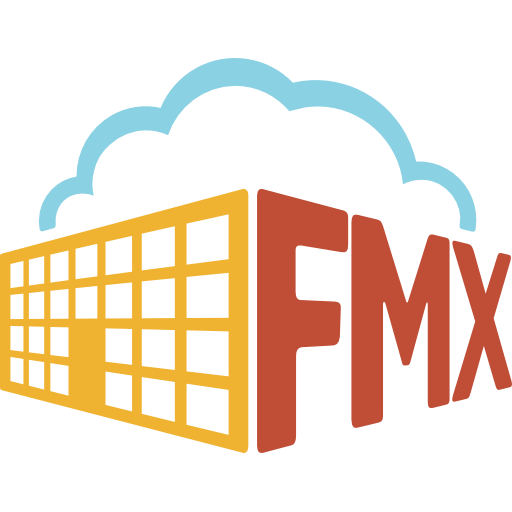 Click the link in the "Request needs approval" email to access the request, or find the request you wish to approve or decline in FMX (on the calendar or in the requests grid accessed via the left sidebar), then click Approve or Decline. 2. Accept or decline the request - To Approve: click Approve, then click Approve again to confirm. To Decline: click Decline, enter reason and click Decline again to confirm. Note: To learn more about setting up a work request approval process for your organization click here.